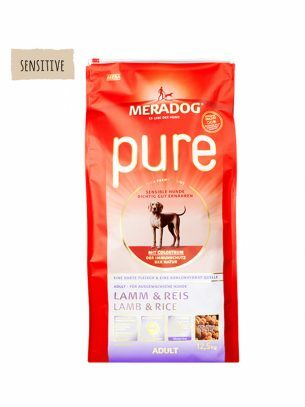 High-quality vegetable nutritional supplement in the classic Premium product range from Meradog. 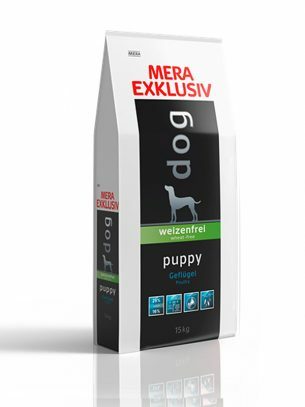 Meat supplement for adult dogs. 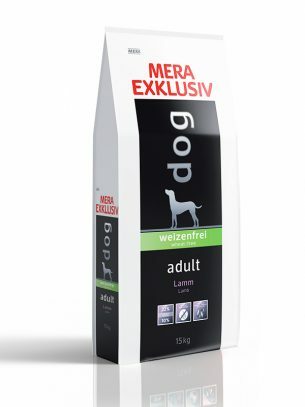 The portion of Meradog premium Flockenmix in the overall feed ration depends especially on the quality of the meat food. 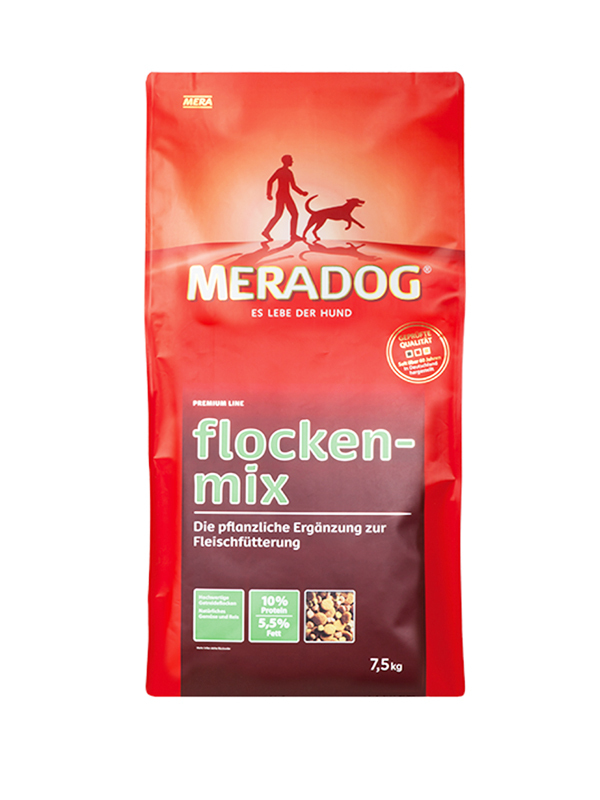 As a rule, the volume ratio amounts to one third meat and two thirds Meradog premium Flockenmix. 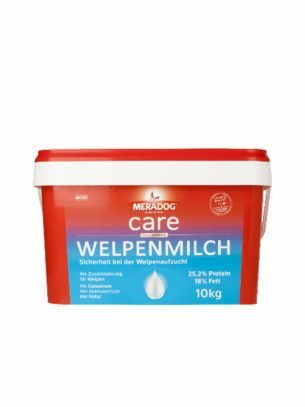 Make sure that your dog has a constant supply of fresh water. Energy content: metabolizable energy (according to FEDIAF, 2008) 14,30 MJ/kg.